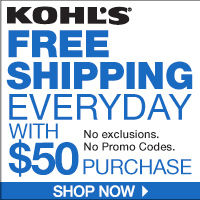 We have a wonderful High Value 70¢/1 ONE Kellogg’s Pop-Tarts toaster pastries coupon. These priced at $1.98 for the 8 ct package at Wal-Mart, making them only $1.28 each! 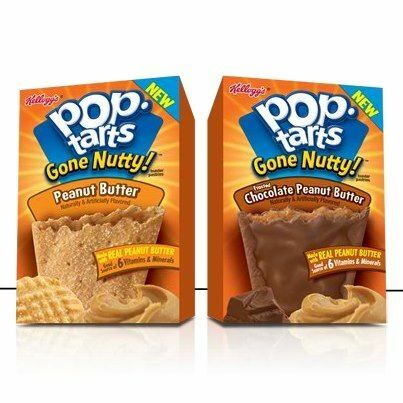 I am not a big fan of Pop-Tarts, but I really like the New Gone Nutty Peanut Butter flavor.